On September 4, 2015, people from across the nation will celebrate a national food holiday dedicated to Macadamia Nuts. Nutritious and tasty, macadamia nuts are a delicious and unforgettable snack. 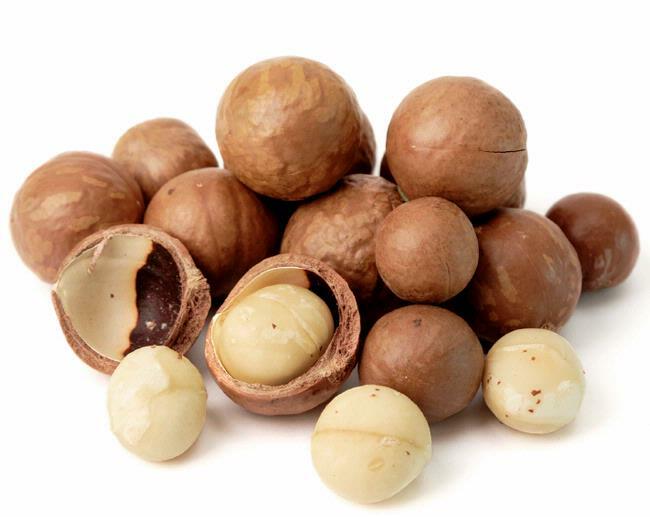 First discovered by the Aborigines, macadamia tree nuts have been used by humans for thousands of years. In recent times, the popularity of these nuts has skyrocketed to new heights. Every convenience store in the world has some item that contains macadamia. However, you might want to keep them away from your beloved pets, as they can poison your dog. As previously mentioned, macadamia nuts are a species that is native to Australia. However, it seems to thrive in any tropical climate that has rich soils and high humidity levels. In survivalist cultures such as that of the Aborigines, these rich sources of nutrients must have been a cherished discovery. Modern consumers have another reason for craving macadamias: the sweet, distinct taste. A single macadamia tree can grow more than 10 meters. It becomes viable for production at the age of 7, and it can yield nuts for over a century. Although there are 3 versions of this tree, only two can actually grow edible nuts: Macadamia Tetraphylla which has a coarse, rough shell, and Macadamia Integrifolia, its smoother-shelled counterpart. The edible kernel adheres to the shell. After the nuts are harvested, they must be left to dry in order to get rid of excess moisture. Failing to do so would result in the destruction of the kernel, after the shell is removed. Once the nuts are properly dried, their kernel will shrink in size and the shell can be discarded with a lower probability of damaging the edible center. Oil can be extracted. This oil is a popular ingredient in many skin care products. 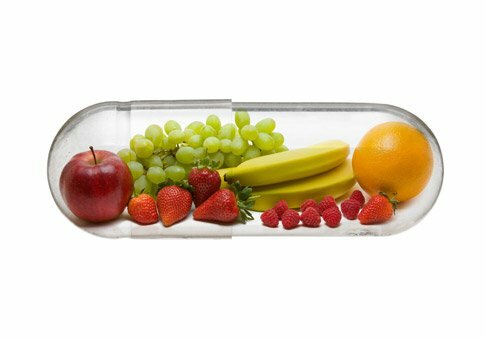 In addition, the fruit itself has powerful antioxidant properties that can aid in the prevention of dangerous diseases such as Cancer. Since this is such a popular staple of modern consumption, it would be hard to pinpoint a company that has a monopoly over distribution or production. Every bakery, cosmetic store, and sweet shop has products that contain macadamia. Unlike other popular nuts, macadamia has a rather low protein count. Its predominant components are fats and sugars. In addition, its sweet taste makes it an ideal ingredient for sweets and baked goods. They can be used in candy bars, ice cream or cakes, and there is even artificial flavoring that mimics macadamia’s taste. In general, these nuts can be consumed by anyone, with the exception of people who suffer from allergies. Celiac disease patients can rejoice, given that macadamias are a source of sustenance that does not contain gluten. This makes them one of the primary ingredients for many gluten-free recipes. Consumed in moderation, macadamia nuts are a tasty, healthy alternative to many snacks. The fact that macadamia nuts have managed to make their way into almost every store in the world, proves their quality. It is obvious that this proliferation is a testament to our affinity for this delicious treat.